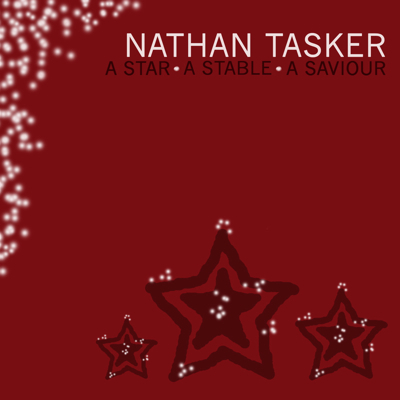 Nathan has just confirmed a Fall & Christmas Tour with Grammy Award-winning artist, Michael W. Smith. The fall tour will be the continuation of Michael's Surrounded by a Million Lights World Tour which began in Spring 2018. Celebrating the release of two new albums for 2018 ("Surrounded" and "A Million Lights"), the concerts are a brilliant mix of corporate worship, and new solo material. Nathan was direct support for the Spring leg of the Surrounded by a Million Lights World Tour, and is excited be be back on the road with Michael this Fall. And to keep the good times rolling, Michael's Christmas Tour will also include Nathan this year - dates for both the Fall tour and Christmas tour will be coming soon! Nathan is currently on the road with Amy Grant and Michael W. Smith, and their Christmas Celebration Tour with Symphony Orchestra. The tour has completed 10 dates so far, with another 13 to go - tour dates can be found here. Ring in the Christmas Season with Michael and Amy!